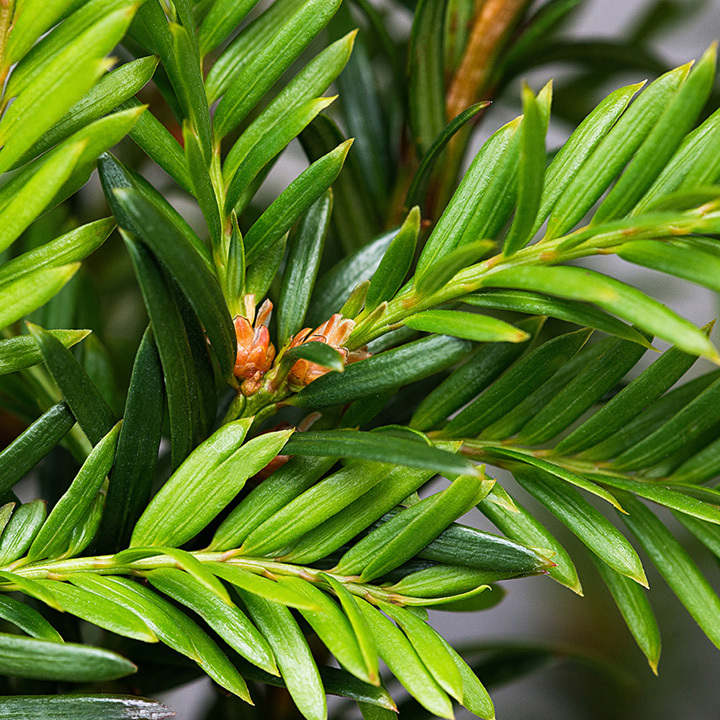 The English Yew hedge plant, is the king of hedging. It is native, evergreen, dense, slow growing (so easy maintenance) and good in shade. It really doesn't like wet, heavy clay soils but otherwise, it's very easy to grow. Yew is one of the few evergreen species that can cope with being grown as a bare root plant so in autumn/winter (they're available November to early April - sometimes late March) this is a really economic way to establish a new Yew hedge. Grows 20-40cm per year. Available in 5 litre or 10 litre pots.